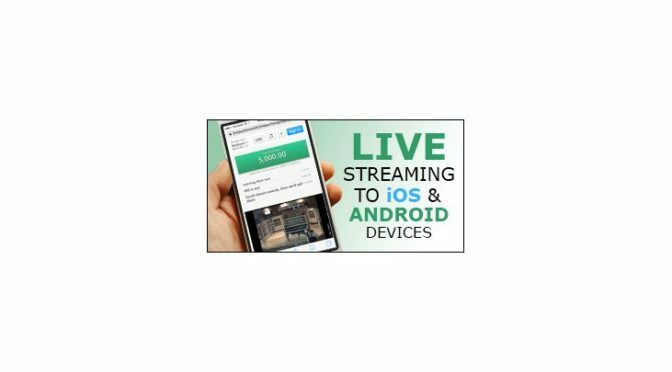 We now have live audio and video streaming available on all iOS and Android devices. Combining this together with our simple to use mobile bidding interface and continued development, this is the best bidding experience on your phone or tablet available anywhere in the auction industry. On your mobile device, there will now be about a third of the screen showing the live video feed, or allowing the audio to come through. 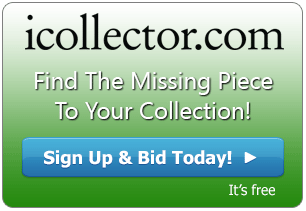 The rest of the screen will have the simple bidding button and current bid prices. There are also easy to use features to mute the sound and to sign into your bidder account. Registration and browsing catalogs are as simple as ever. If your favorite auctioneers are running audio and video feeds for PCs and Macs, ask them to upgrade to allow mobile audio and video on all of your favorite phones and tablets. We are continuing to develop our platform to be the best in the industry. Exciting new offerings are under development and auctioneers and bidders can keep up to date by visiting any one of our platforms.